The European Space Agency (ESA) has ambitious plans about mining material on the moon by 2025, which matches the plans of other space agencies around the world in visiting the lunar surface in the years to come. 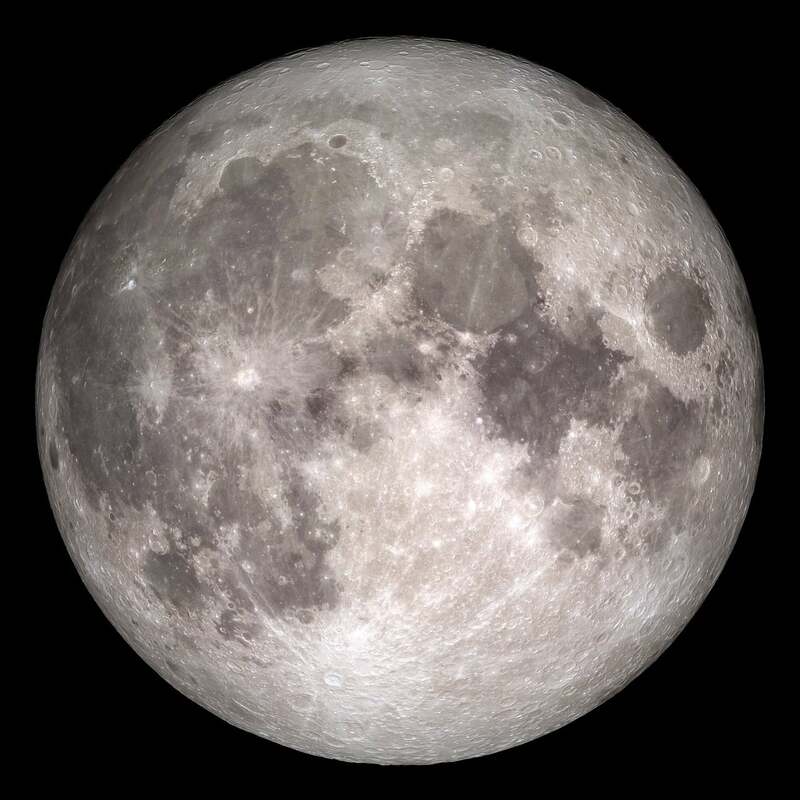 Right now, the space agency is studying the prospects of its 2025 mission to the moon, with its plans including robotic equipment which should support the mining process. The lunar ore, regolith, is rich in minerals and possibly oxygen and water which could be used in supporting human life as well as production of rocket fuel in the future. Most of the moon’s surface is covered by up to 15 feet of regolith. “The use of space resources could be a key to sustainable lunar exploration and this study is part of ESA’s comprehensive plan to make Europe a partner in global exploration in the next decade,” David Parker, the director of Human and Robotic Exploration at the ESA, said in a press release. The ESA plans to work with the ArianeGroup, which is a Europe-based aerospace company which is capable of carrying the equipment on the mission to the moon. Its Ariane 64 launch vehicle would carry the necessary materials and equipment. According to the press release, the space agency and ArianeGroup will be working in collaboration together for the mission to the moon. Although it wasn’t specified in the press release, ESA is likely looking forward to mining helium-3 material on the moon in 2025. It likely exists in the lunar regolith and could be used to power rockets in the future. The currently active lunar mission sees Chinese spacecraft Chang’e 4 scouting the far, dark side of the moon. According to a report in the Hong Kong news outlet South China Morning Post the Chinese lunar mission may also aim to mine material on the moon, including helium-3. The Chinese robotic mission has already been successful in making a cotton seed sprout on the far side of the moon. Unfortunately, the joy didn’t last for long as due to entering the lunar night, the sprouted seeds and all life encapsulated in a container on the spacecraft froze to death. The collaboration contract between the ESA and ArianeGroup lasts only for a year, but according to the press release, it should be enough to make the mission successful. If the mission succeeds, it could yield great results for not only lunar, but also all space exploration. If the ESA manages to mine rocket fuel from the lunar surface, it would be able to use that fuel to bring manned missions to the moon, which was already in the plans, including a space station between Earth and the moon.